Home » Blog » Lost Wallet While Traveling: What Should I Do? 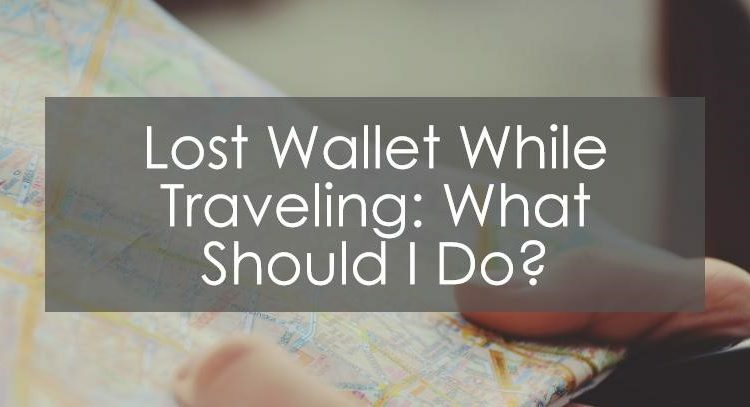 There is nothing as frustrating, embarrassing, and costly as losing your wallet while traveling. You would feel demoralized and lost, especially if you are new in the area or place. There would be no one to talk to about it. No family, no friends, it can be killing. Believe me; anyone can fall into this unforeseen situation. Even a seasoned traveler can fall a victim. No one ever wishes to lose their wallet while traveling, but it might sometimes be inevitable. It can happen anywhere, anytime to anybody. 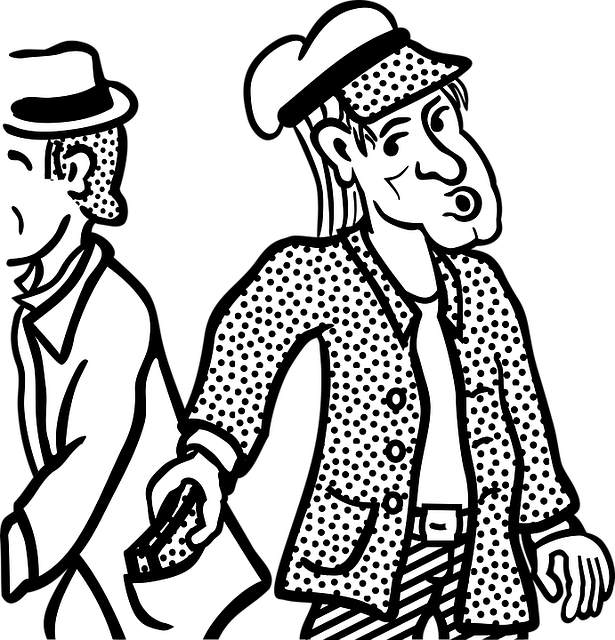 It might be through pickpockets, or you misplaced it on the counter, or you forget it in the cab or bus. 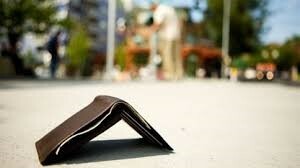 Are you thinking of embarking on a journey and thinking about what you would do if you lost your wallet? Or are you presently on a journey and looking for a solution to your lost wallet? This article will show you the various steps you should take to make everything easier on yourself. Your wallet holds your credit or debit card. You need to call your bank without wasting any time. Once you call your credit card company and bank, you would be on the safer side. When traveling, it is important that you have the 24 hours emergency number with you. Always prepare for the worse. In case you don’t have it with you visit their website to get it. Calling your bank and credit card company will make them know you need a new card. Of course, they would also help you block any unauthorized transaction. Even though filling a report with a law enforcement agency such as the police would not guarantee you are getting your wallet back, it would help you prevent any fraud. It can also help you get the proper documentation for claiming insurance. In case, your wallet shows up someday; they would be able to contact you. However, filing a report in a foreign country might be difficult. Especially if their language is different from yours. You can get someone to translate for you. In case you are in a foreign land, contacting your country’s embassy can help. They might be able to sort things out for you. They could help you file a report with the police. Also, they can offer you temporary travel documents so you can go home. To avoid being stranded, you can call someone back home to transfer you money. You can use a foreign exchange broker, online service or money transfer operator. This might come with charges, but at least it will be safe you a lot of embarrassment (and provide you with cash). Anytime you are traveling, make sure you keep some funds in your luggage. You can also keep some in the sfve of your hotel room. So, if you lost your wallet with your money, you would have something to fall back to. Once all the above steps have been followed, put your mind at rest. Don’t be demoralized. Keep calm and enjoy your trip. Above is what you should do in case you lost your wallet while traveling. With the steps, we believe you should be able to survive the situation in case you find yourself in one. If you find this article useful, do not hesitate to share. Also, if you want to contribute to the men’s world, kindly use our comment box.